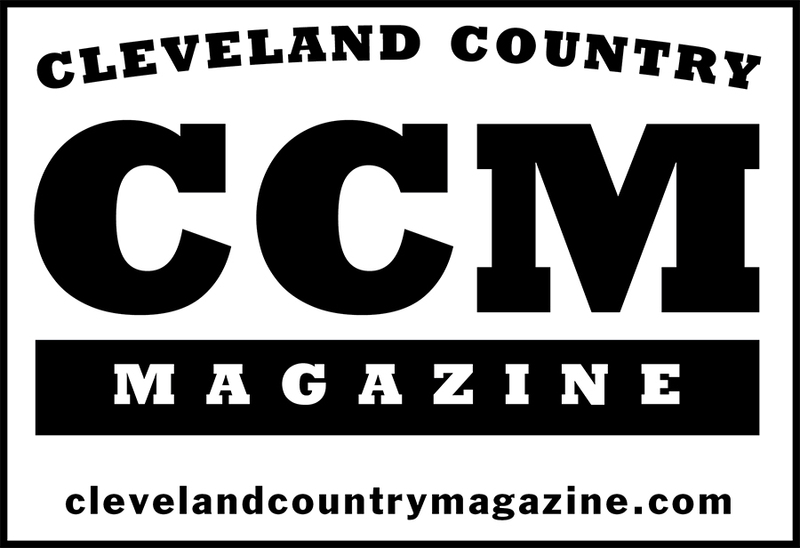 To start out my second year of writing this monthly feature about country line dancing, I would like to thank those of you who have read all (or any) of my articles so far. I appreciate the comments you post on this website and hope that you continue to read and offer your feedback! 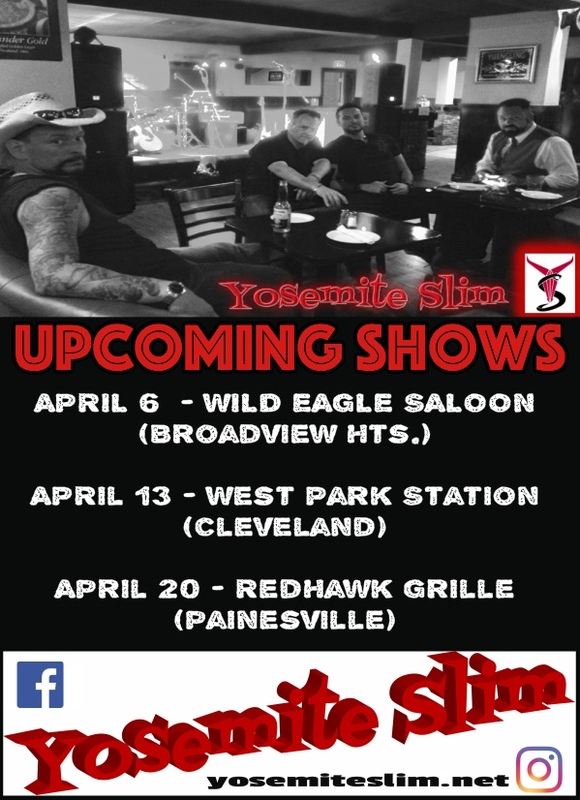 As you might know, over the past two months I traveled to various line dance venues; so for this month and next, I’ll stick closer to home and let you know what’s happening in Eastern OH and Western PA. 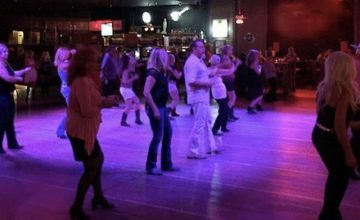 The local line dance scene you will find out about in this article includes the three different bars/restaurants where I currently teach country line dance lessons. 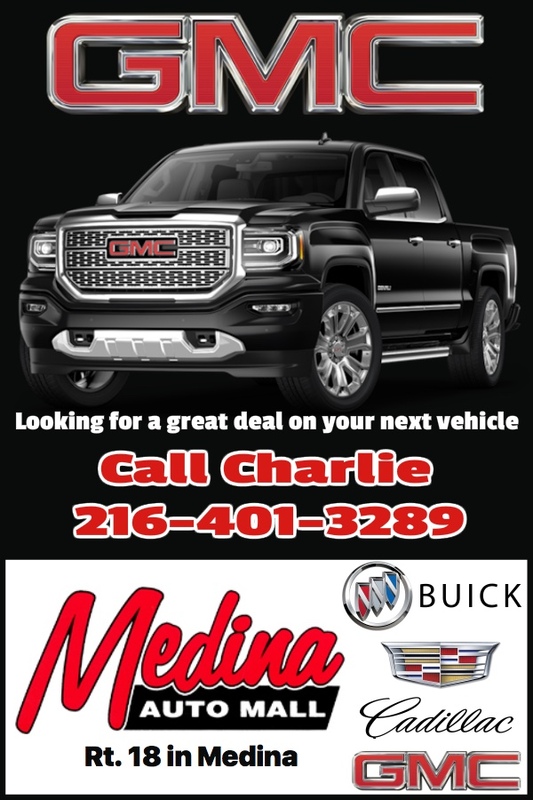 Rolling Mills Bar in Girard, OH has line dance every Monday evening from 6-10pm. When I’m available to teach there, my beginner lesson is from 6:15-7pm and intermediate class is 7-8pm. From 8-10pm is open dance with DJ requests. 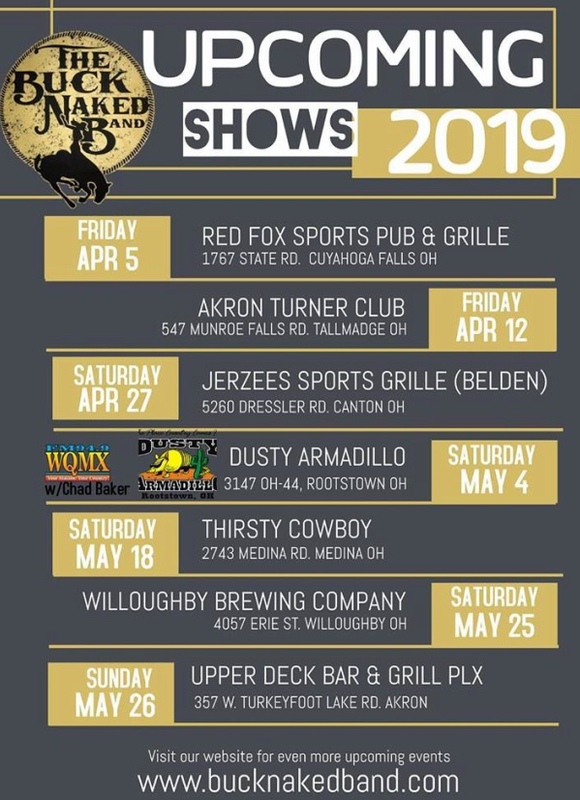 Rolling Mills is a bar/restaurant with food and drink specials, a large dance floor and country bands on various weekends. 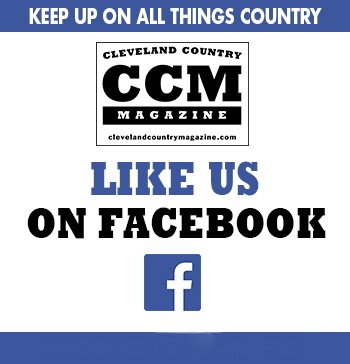 Check out their Facebook page for their list of events. 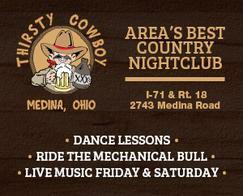 Social 45 in Lisbon, OH offers line dance on both Monday and Wednesday evenings. Monday is a lesson for beginners from 6-8pm. Wednesday’s schedule varies depending on the instructor, from super beginner to intermediate to couples lessons. The time is always from 6-8pm and the dance floor is the largest in the area. 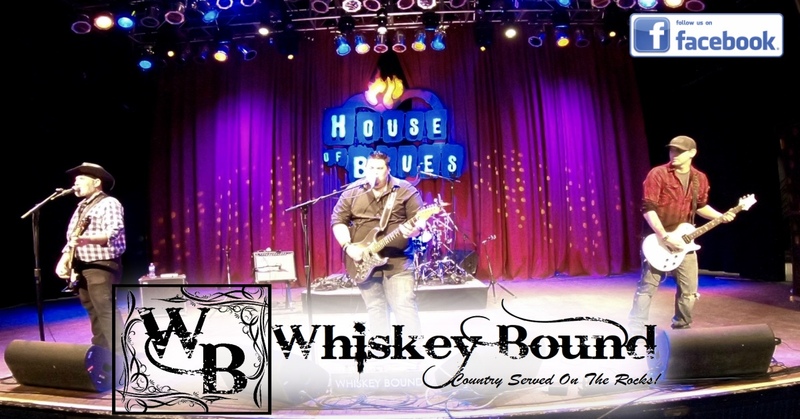 They have drink and food specials with either a DJ or band on the weekends. There is always something going on at Social 45, to keep up with their schedule, join the Facebook group Ohio Line Dancing. 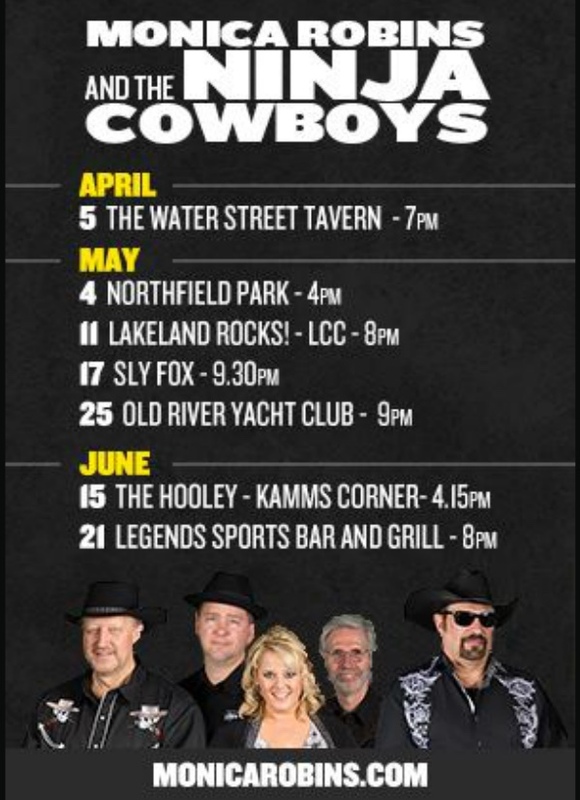 The Landmark Hotel in Mercer, PA is an old time honky tonk bar near the Grove City Outlets. When my schedule permits, I teach a Thursday night lesson from 6-7:30pm that is open to all levels of dancers. This is a friendly bar that has DJ’s on the weekends and occasionally bands. For more information, you can message them on Facebook. In closing, I would like to stress the importance of supporting local line dance venues and either the DJ’s or bands who share their talent and music to keep dancing alive. It’s sad when places have to close due to lack of customers! 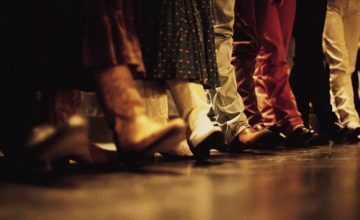 If you are a “regular” and notice someone new attending a line dance class, show kindness by saying hello and help the newcomer feel welcome. 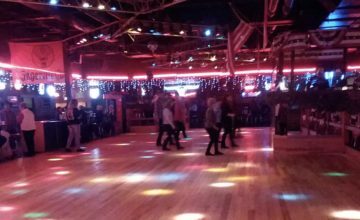 Dori Yez teaches Country Line Dancing in Ohio on select Mondays at Rolling Mills Bar in Girard and is guest instructor on various Wednesdays at Social 45 in Lisbon. Occasionally on Thursdays Dori teaches at the Landmark Hotel in Mercer, PA. For more information on exactly when and where Dori is teaching check out her Facebook page. You’re right, it is important to support the bands and DJ’s for their music and the venues who welcome dancers. All three of the places Dori mentioned are unique in their own way and make for an enjoyable evening. Let’s not forget to support and appreciate the dance instructors as well. After all, if it wasn’t for them, where would we learn how to dance? 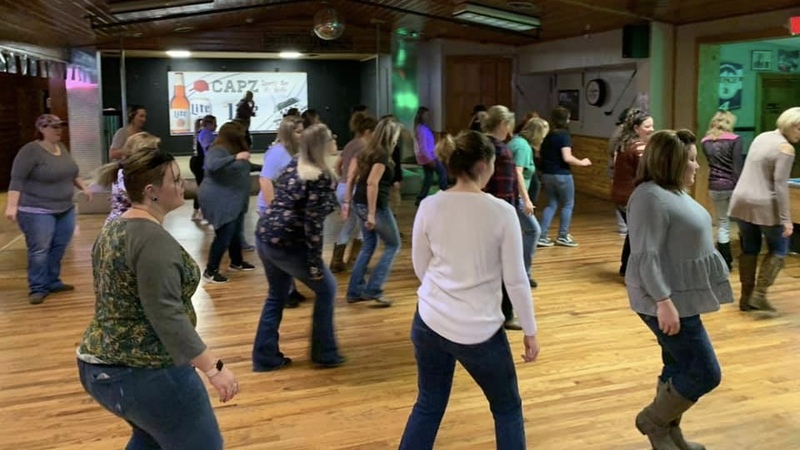 Line dance instructors spend countless hours searching for and learning dances that they hope their classes will enjoy. Teaching is not something that everyone can do and not everyone teaches the same, just as everyone learns differently. If you find an instructor who you enjoy learning from and dancing with, I think it is just as important to support them and let them know their hard work is appreciated. Well said! And to you I simply say thanks and AMEN! !